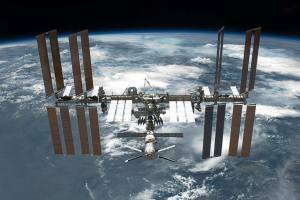 UniverseToday reports that the ISS needed to perform a maneuver on Friday, January 13 to avoid debris from the 2009 collision between an inactive Russian Cosmos 2251 satellite and a commercial Iridium satellite. 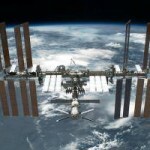 U.S. Space Command recommended the space station perform a debris avoidance maneuver on Friday, January 13, 2012 to move out of harms’ way and dodge a possible collision with the piece of space junk, said to be about 10 centimeters in diameter. The thrusters on the Zvezda service module fired at 1610 UTC on Friday to raise the orbit of the ISS. Without the maneuver, the object would have made two close approaches to the station on consecutive orbits on Friday, passing within the “pizza box” shaped region around the station, measuring 0.75 kilometers above and below the station and 25 kilometers on each side (2,460 feet above and below and 15.6 by 15.6 miles). A higher orbit for the ISS means that AOS will occur at a slightly later time than those predicted in existing Keplerian Elements. Users are encourage to update their tracking elements to maintain tracking accuracy. 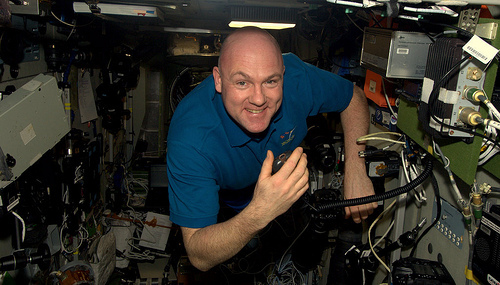 The amateur radio station located in the Columbus module is currently operational with the UHF Ericsson transceiver and packet system using the frequency of 437.550 MHz. 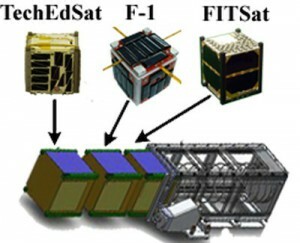 To utilize the packet system, operators need to set the UNPROTO path to ARISS (the id is RS0ISS) for digi relay or they may connect to the BBS using the callsign RS0ISS-1. The packet beacon is set for 2 minute intervals so it may not appear to be active over many parts of the world but keep listening and mind the Doppler shift (+ or – 10 KHz).